Cool off this festive season with a Cocofrio Popsicle! They are dairy, gluten and fructose free and a great summertime snack that is very simple to make! 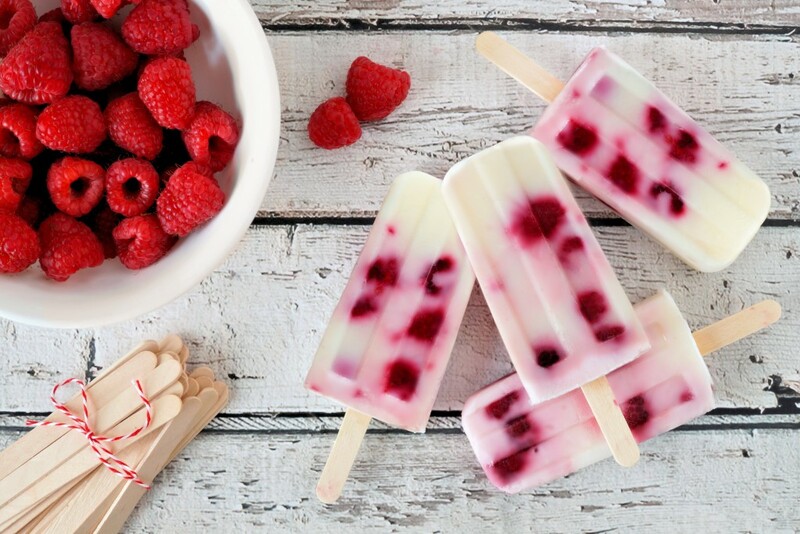 Begin scooping in your Cocofrio into the popsicle trays - at this point, you can layer your raspberries and any other desired berries. Fill to the top and add in your popsicle sticks and leave in the freezer overnight!